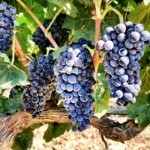 Everything is maturing along in Suisun Valley. 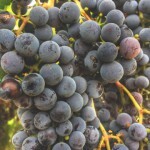 We are seeing verasion come to end in varieties such as Merlot and Sangiovese. 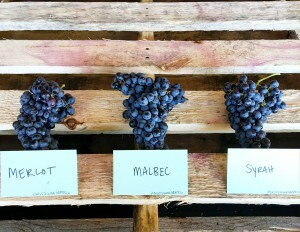 Petite Sirah, Cabernet 169, and later varieties are still going through the verasion process. 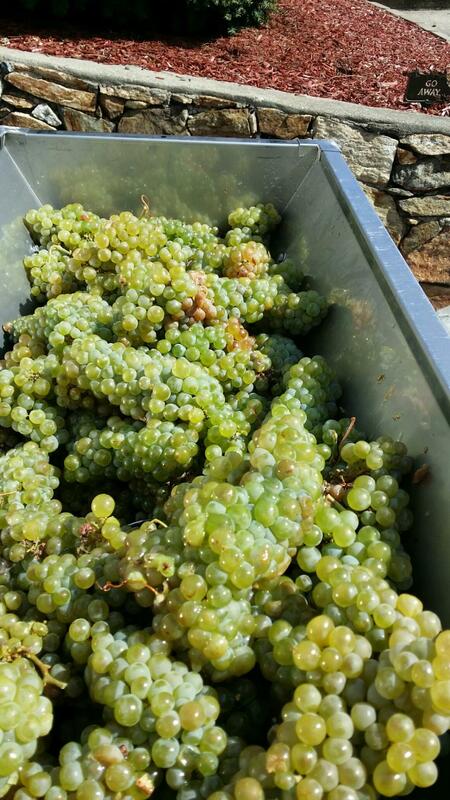 Looking at the maturity level of the grapes harvest should start around September 4th in Suisun Valley – beginning with Sauvignon Blanc and Chardonnay. 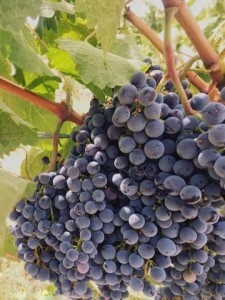 The next varieties to pick will most likely be Merlot around September 10th and, Sangiovese, and Malbec around September 16th. The later varieties such as Petite Sirah and Cabernet 169 should harvest around late September/early October. 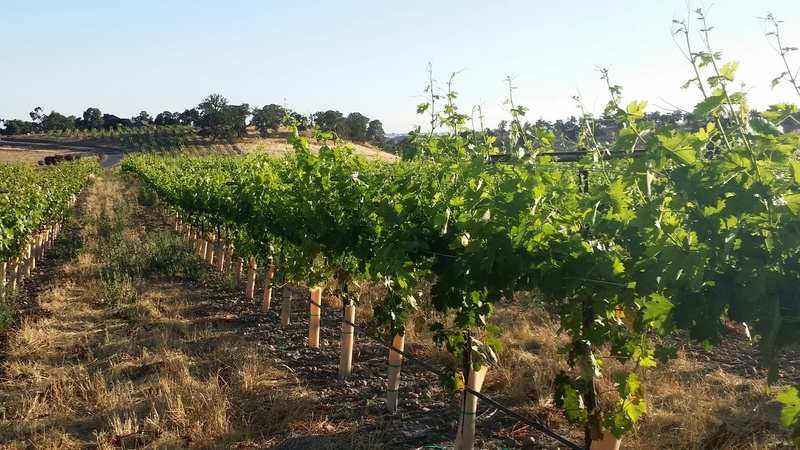 Interested in the weather in Suisun Valley? Click here to see what our weather stations are picking up on a daily basis! 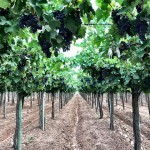 Overall the Lodi crop looks great. 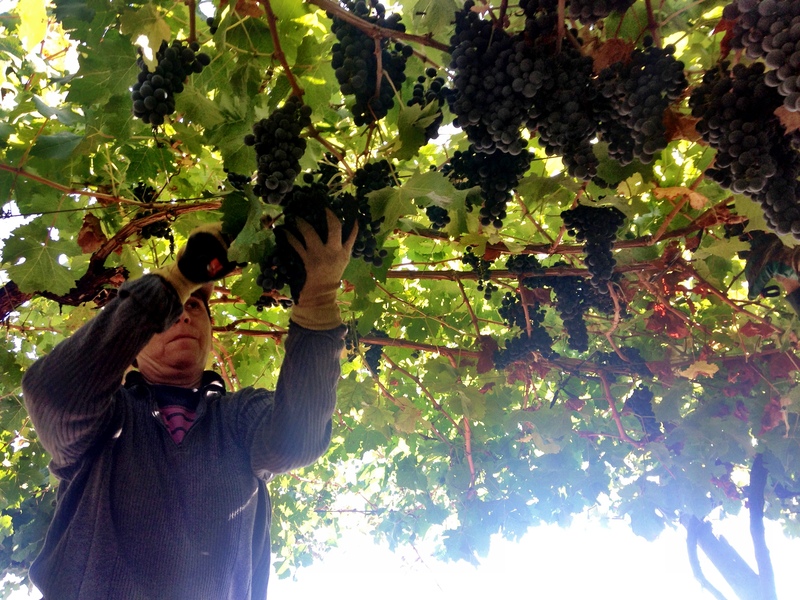 The rain helped strengthen the deep roots this winter, which allowed the vines to grow a vigorous canopy. The big canopies from the record rain fall has protected the grapes from the summer heat. 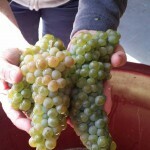 Therefore, it should be an average to slightly below average crop this year. 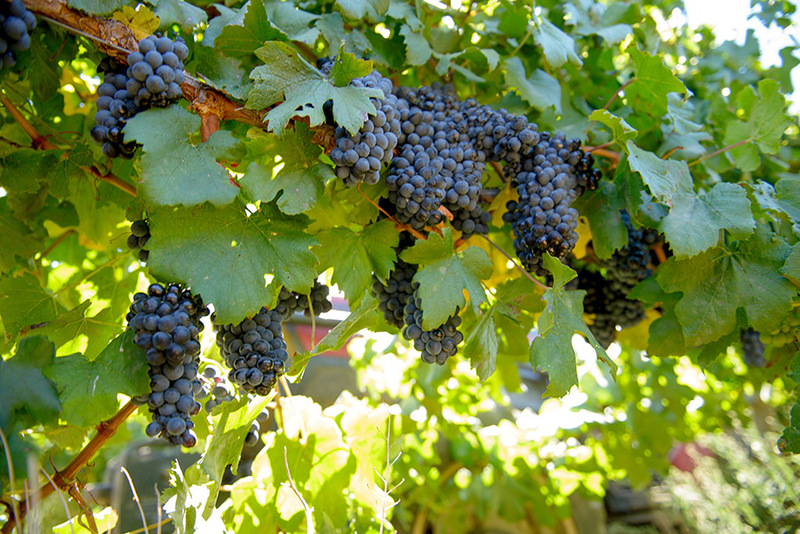 Most varieties look normal, however Cabernet and Zinfandel look to be low slightly lighter than last year. 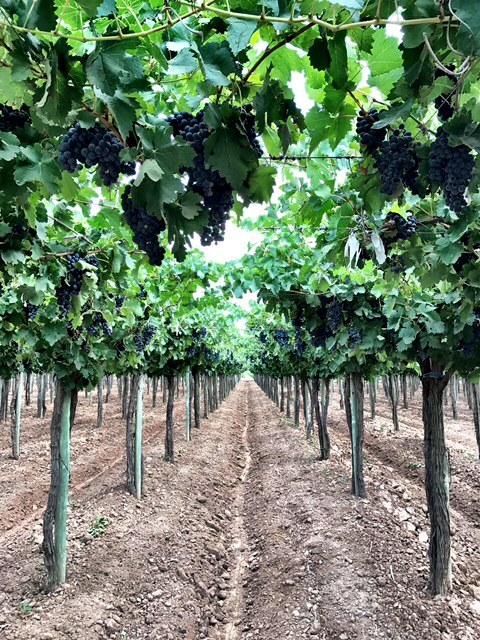 The Lodi appellation is made up of mostly sandy loam soil and unlike the Central Valley they get constant cooler temps in the evenings. This area experiences 40 degree swings in temps that help with coloring the grapes and the skins are thicker which produce a dark juice high in tannins. 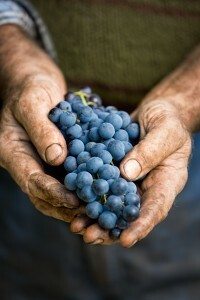 This is why the region is famous for its delicious Zinfandels and Italian grape varieties! 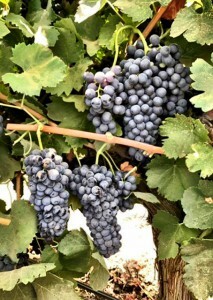 With the extra rain fall Central Valley is looking to be a great harvest. The crop looks to be about the same as last year and we should be harvesting about 4-6 days later than last year. 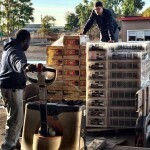 We anticipate some of the Central Valley fruit to start shipping to the East Coast around August 28th. Get your crushers ready!! 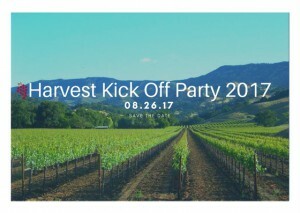 We should have an updated harvest report pertaining to Paso Robles, Napa/Sonoma, Contra Costa, and Washington State next week. 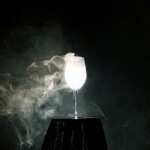 Keep an eye out for our next email. There is a lot going on at Musto Wine Grape Company and we are looking forward to seeing you on August 26th for Customer Appreciation Day. 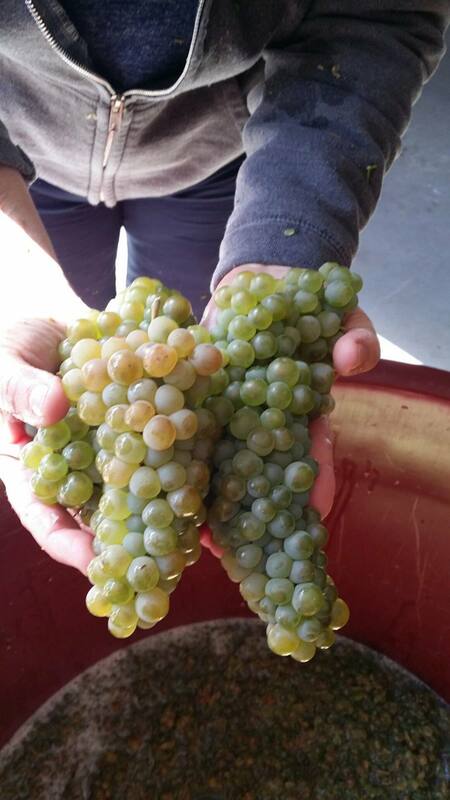 Cheers to making your favorite wine!! 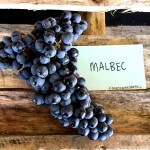 The Winemaker’s Think Tank: Vol 21 – Do I need a barrel to make wine? Can I just use tanks/glass? 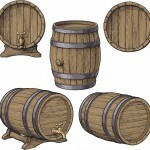 Do I need a barrel to make wine? Can I just use tanks/glass? Most aspiring winemakers hold romantic visions of putting their wine in a barrel, tasting it periodically with loved ones, waiting until the magical moment it tastes perfect, and is ready to bottle. 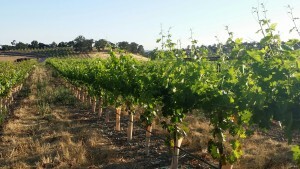 While there are benefits of barrel aging wines, it is not required to create a dry wine with oak flavors. 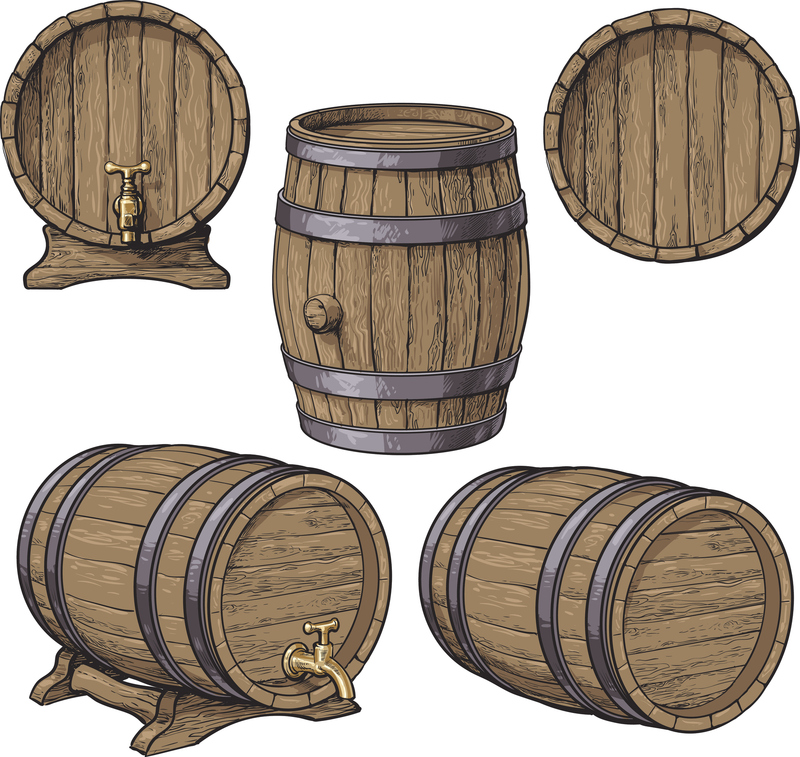 Juice may be fermented in barrels, tanks, carboys, or pails. 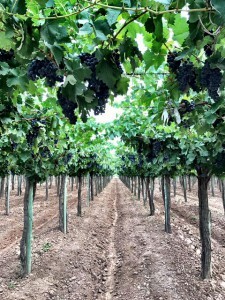 While the oak will add certain flavor characteristics and “sacrificial tannins” to the wine during fermentation, the winemaker can add oak dust, chips, or staves to create a similar effect. Furthermore, during the aging process, oak chips, spirals, staves, balls, cubes, etc. 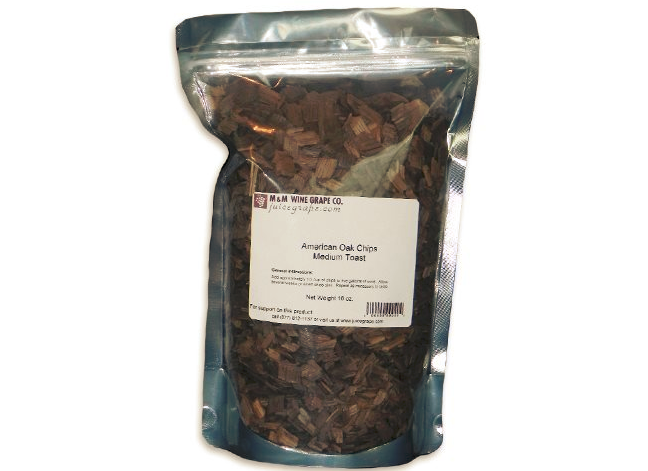 can be added to the wine to give it a pleasant oaked flavor. This is ideal for the home winemaker as it is more cost effective and often requires less time than traditional barrel aging. 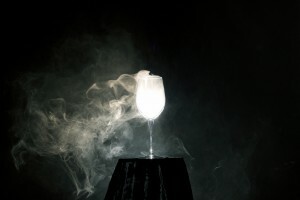 When wine is aged in a barrel, some of the wine evaporates out of the barrel, often referred to as the “angel’s share”. This results in a more concentrated, creamy mouthfeel as well as an oaked flavor. The wine within the barrel must be maintained as the evaporation will cause an air gap in the barrel (headspace), which can promote oxidation. Spare wine must be kept in a separate container to be used to top off the barrel to minimize this headspace. In summary, barrel can add a beautiful finesse and flavor to your homemade wine, but are not crucial to home winemaking success. 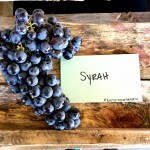 Please feel free to contact us at sales@juicegrape.com or 877.812.1137 to schedule your pick up!